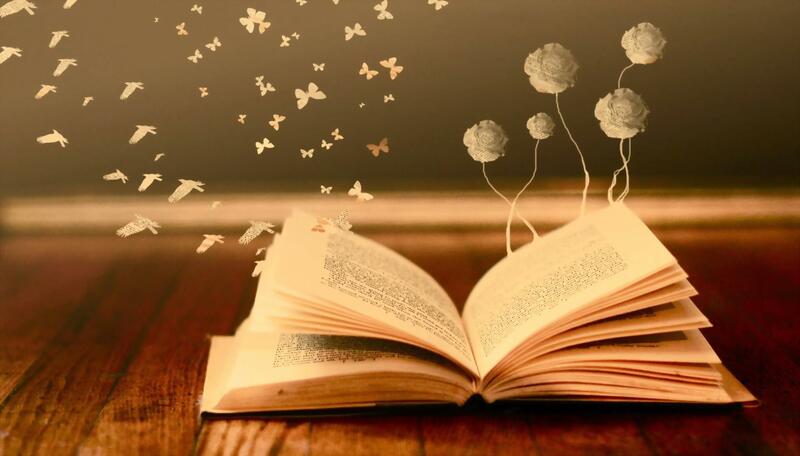 Tuesdays, after school and by appointment. 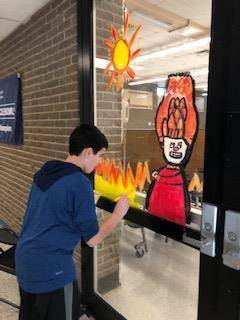 Wednesdays, after school and by appointment. 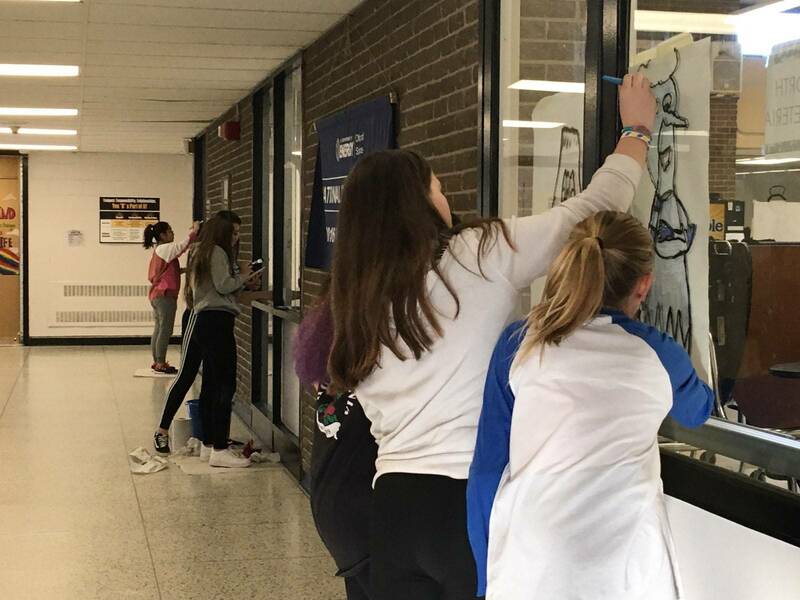 Thursdays, after school and by appointment. 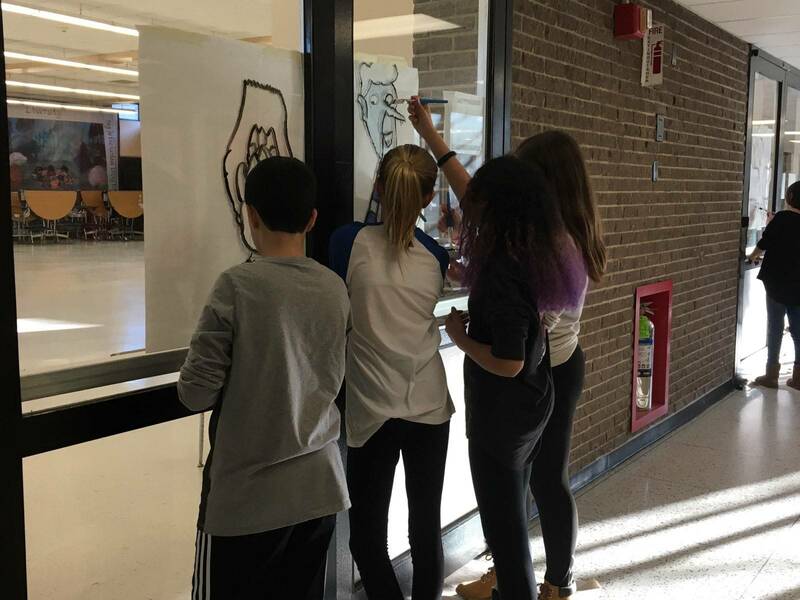 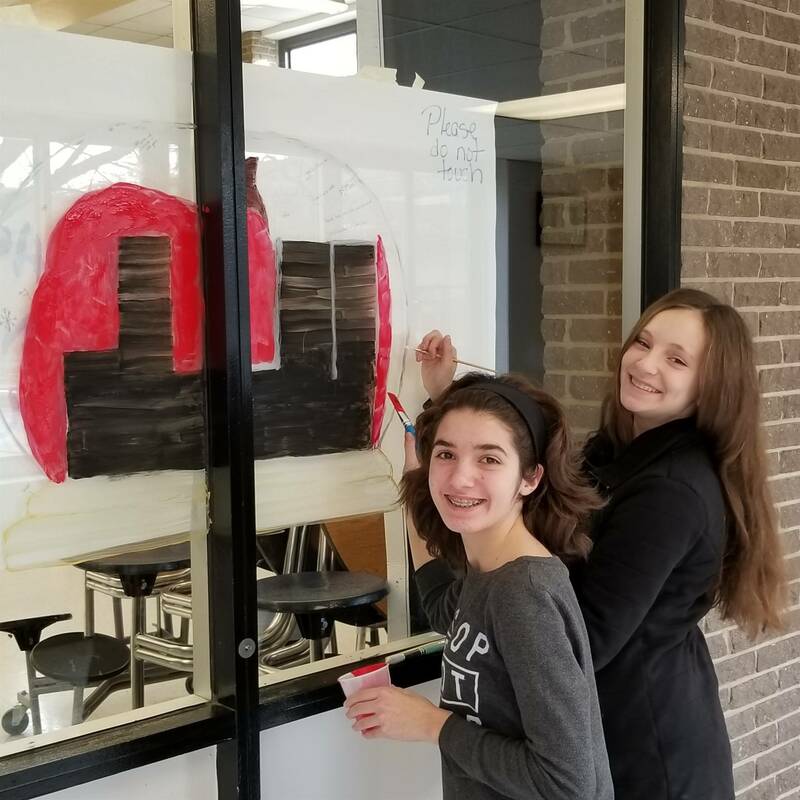 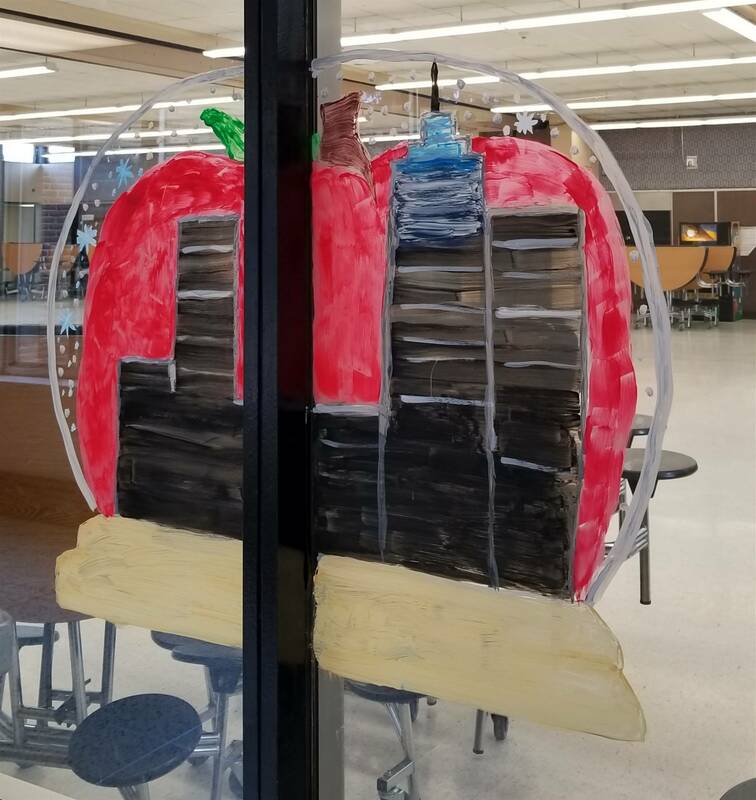 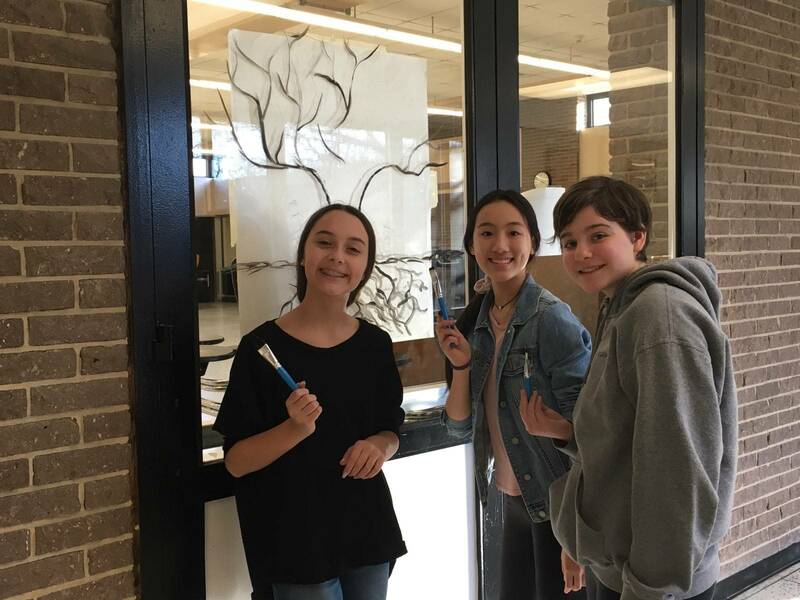 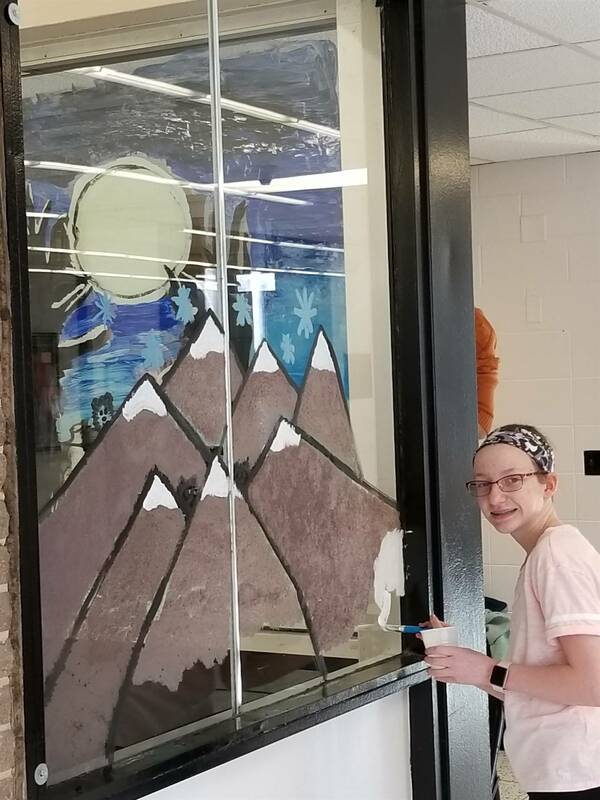 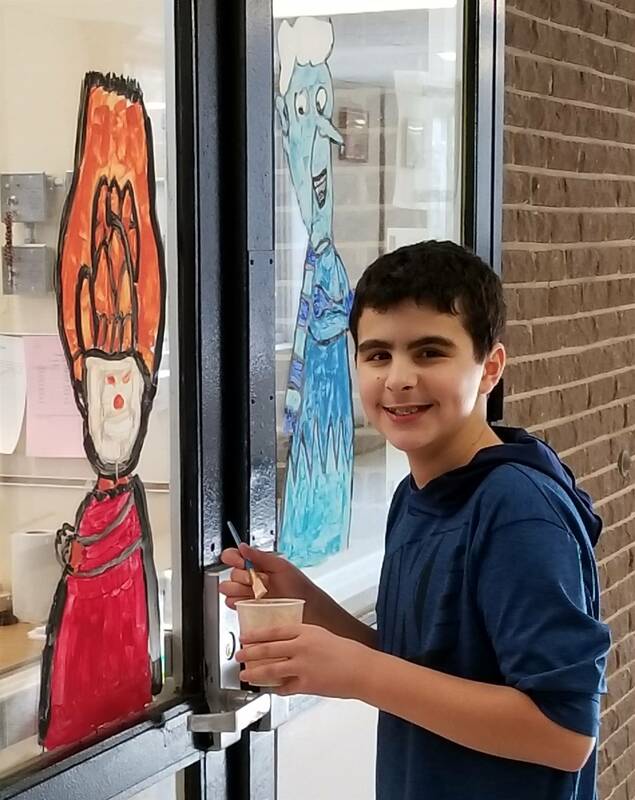 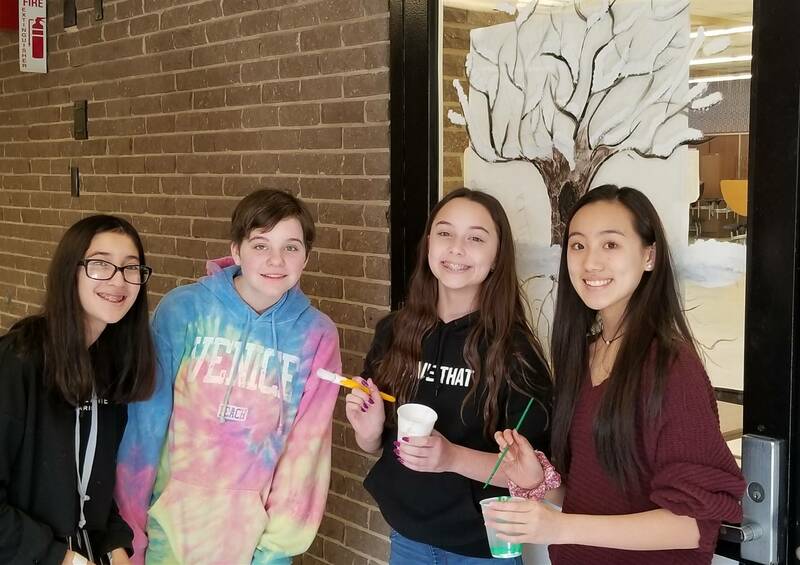 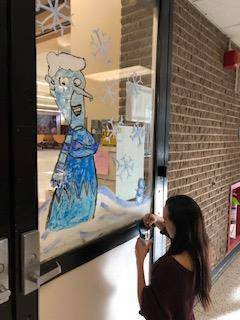 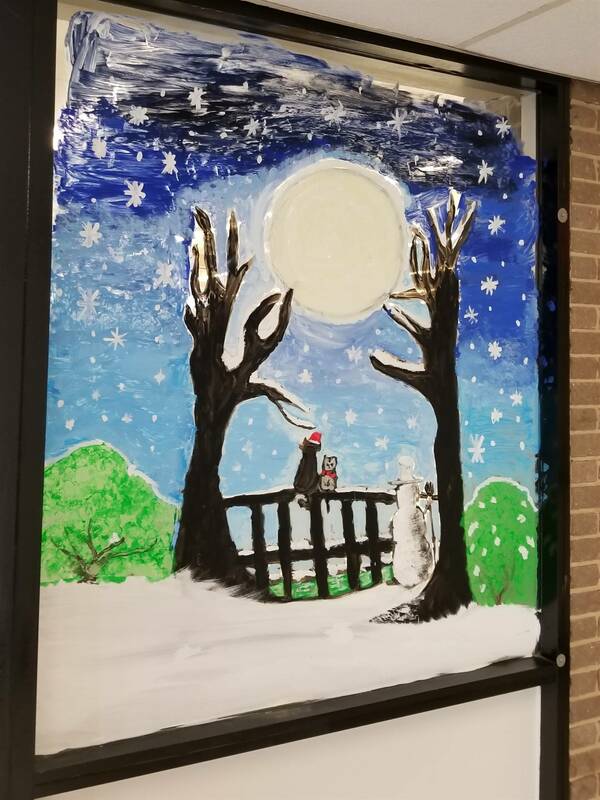 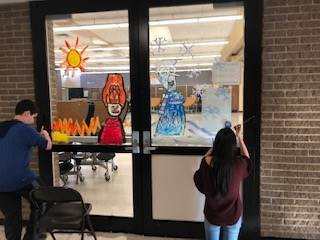 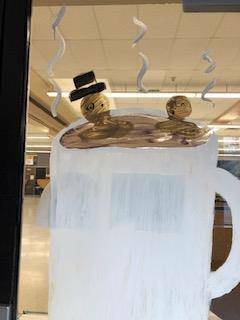 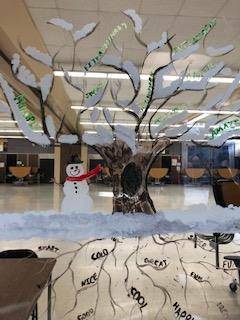 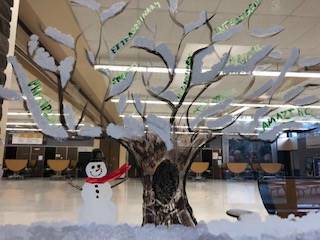 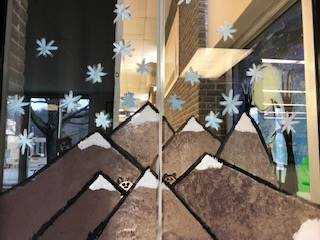 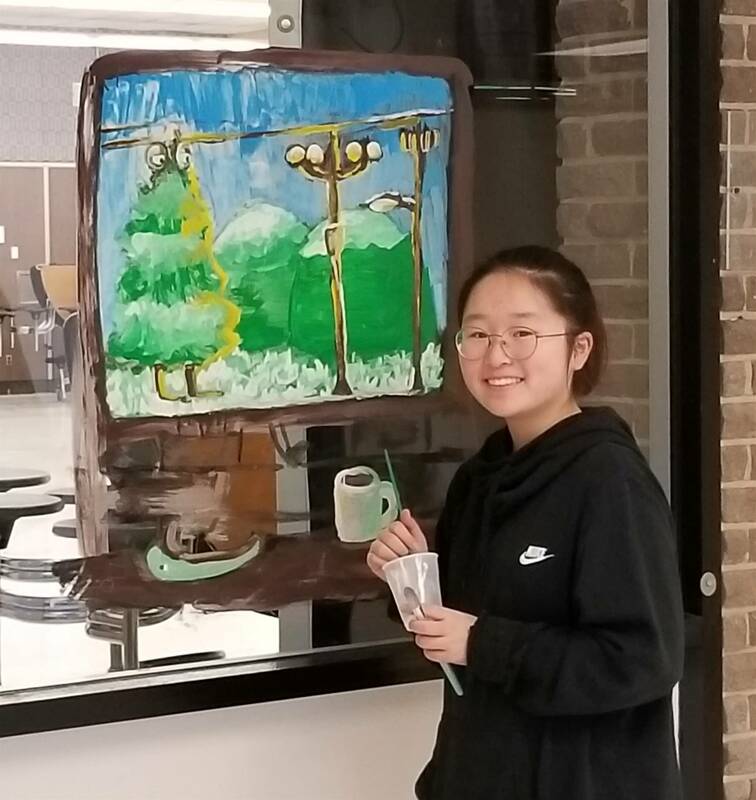 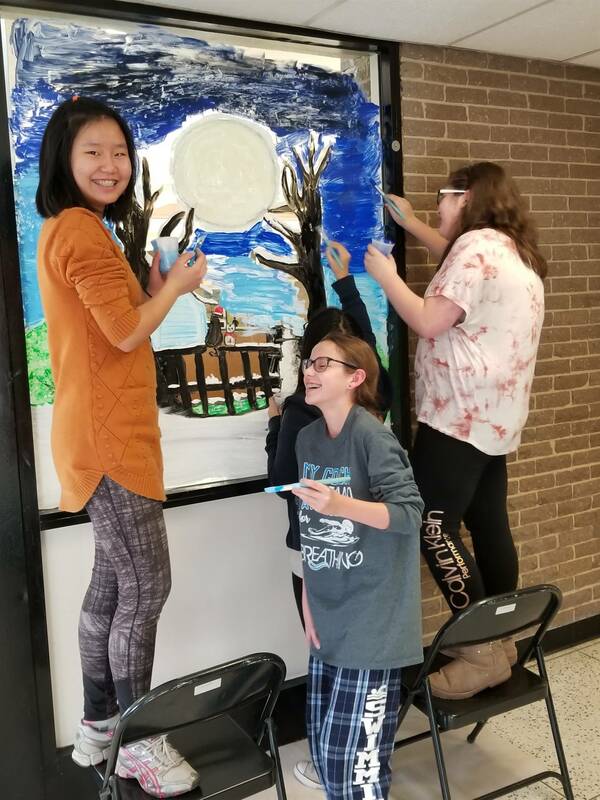 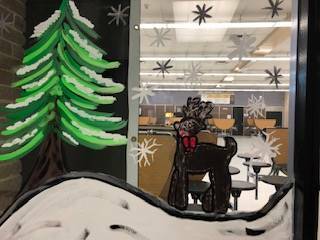 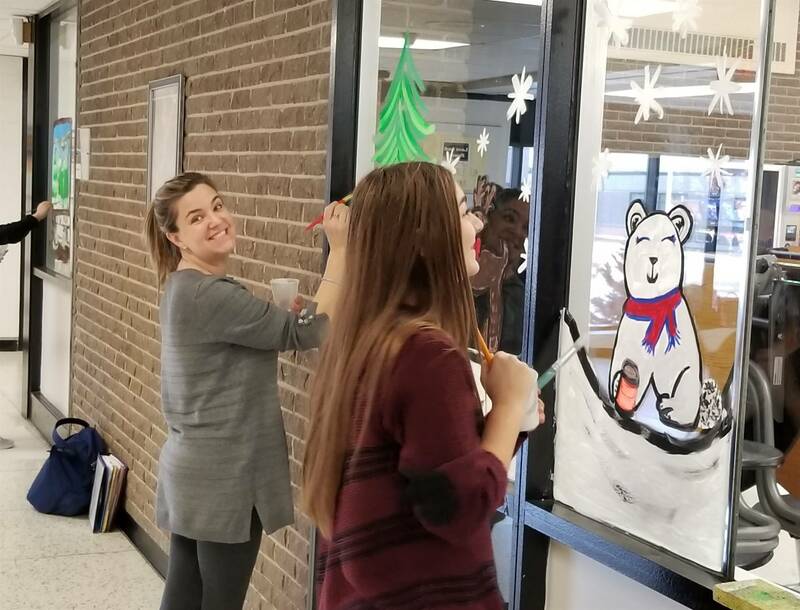 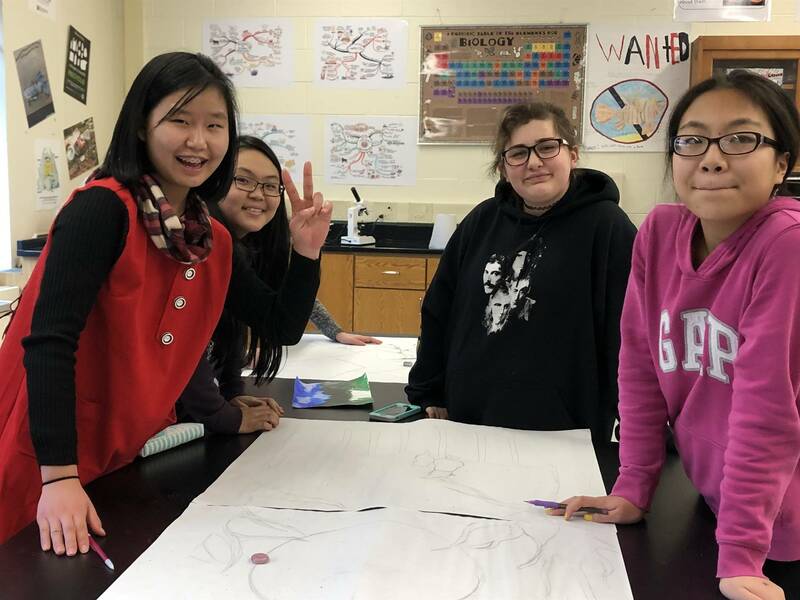 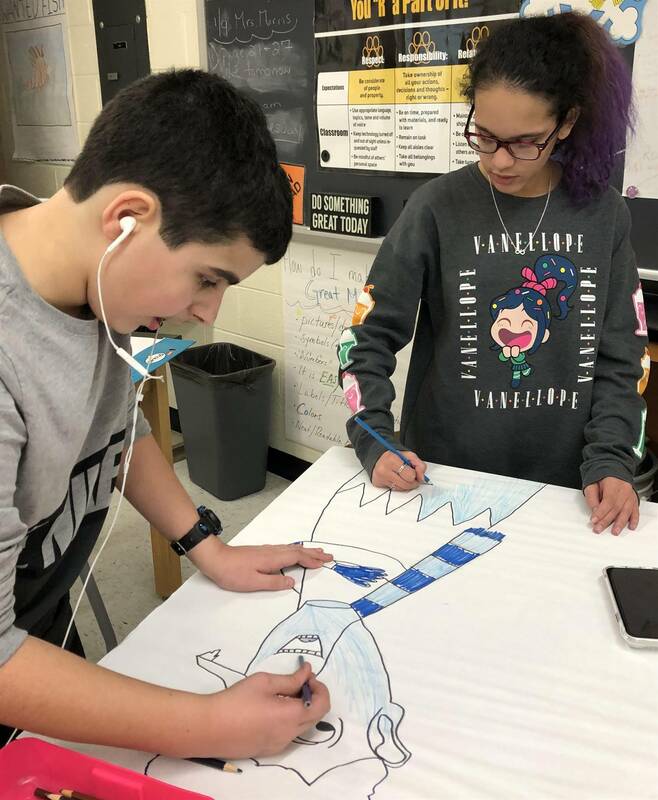 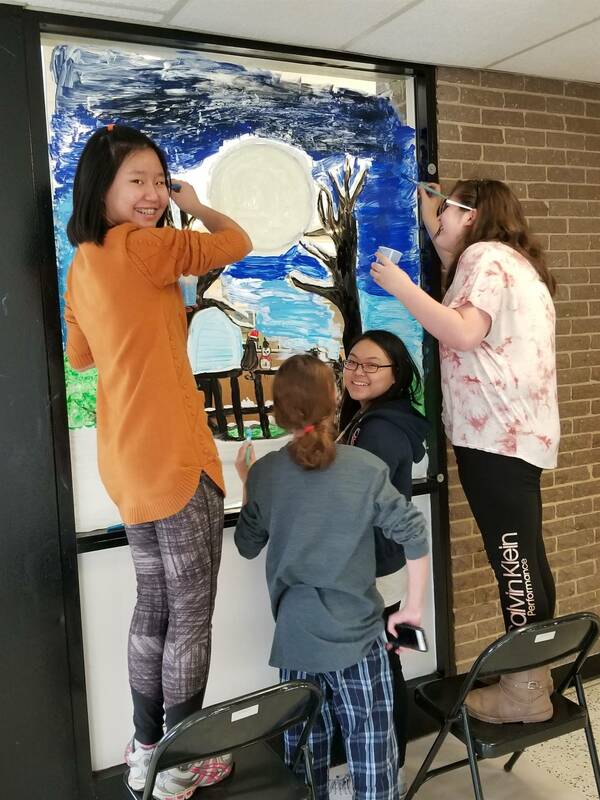 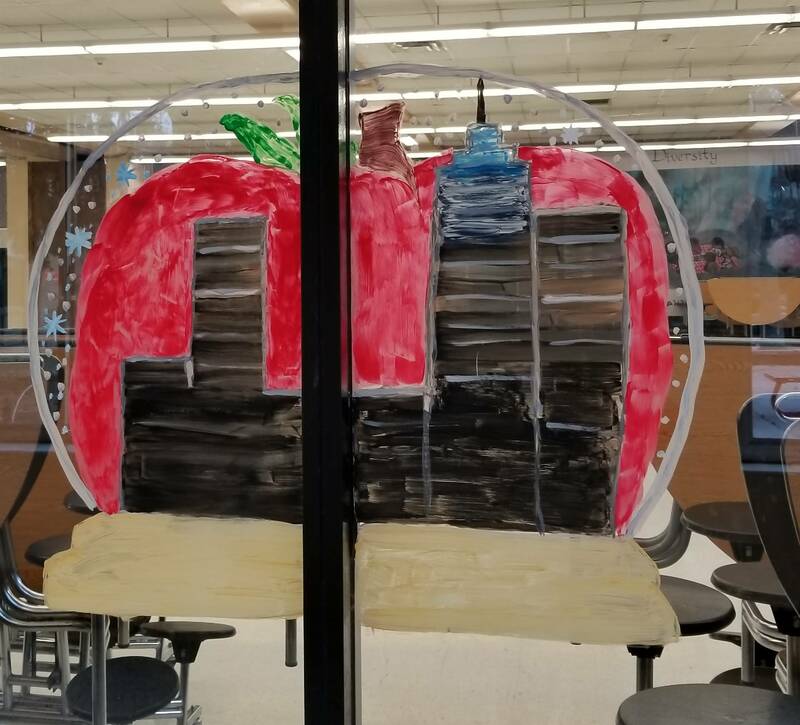 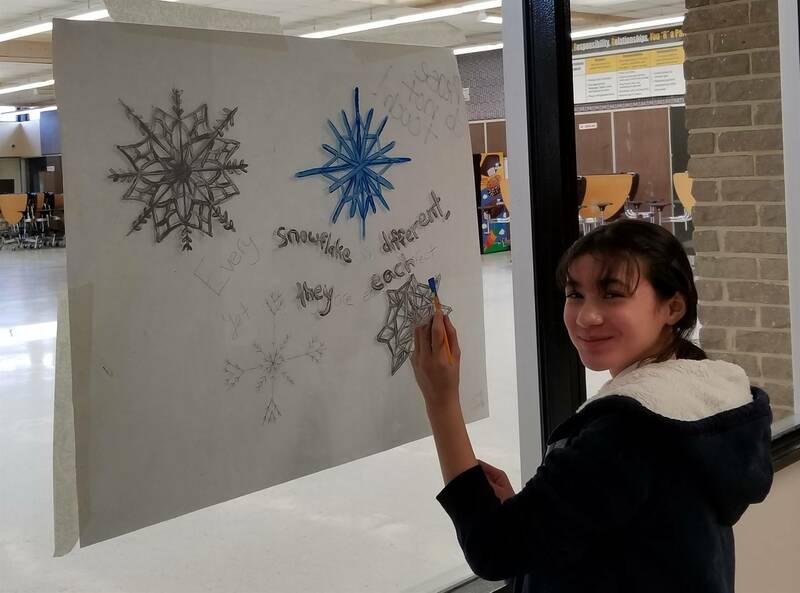 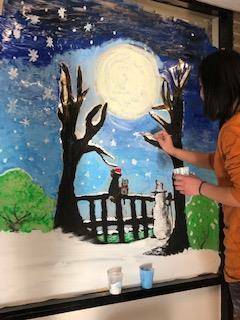 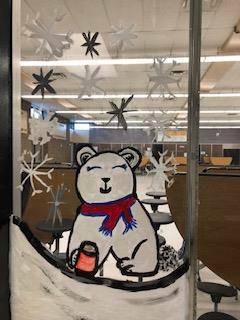 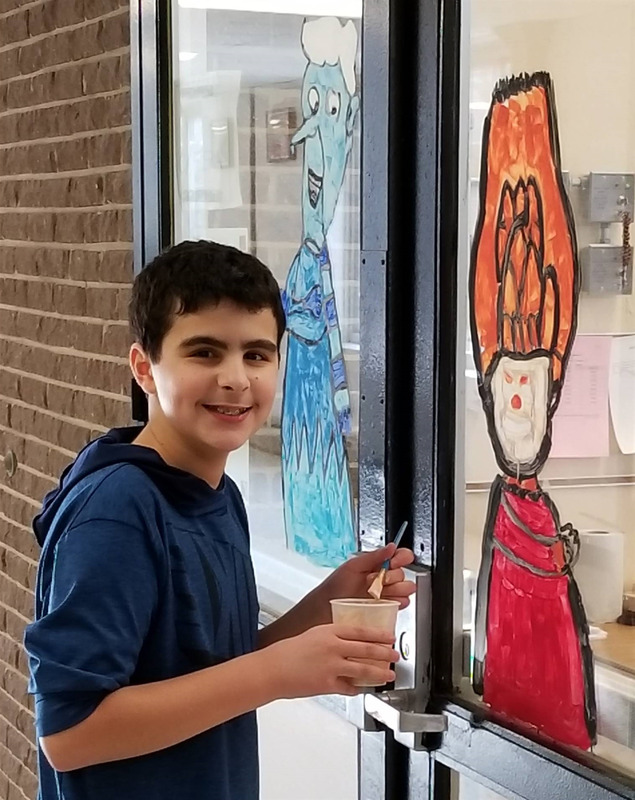 Join us after school as we decorate the cafeteria windows with our original seasonal art!